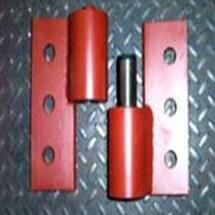 Kiesler Machine, Inc. is a reputed manufacturer of heavy duty hinges and security hinges. Our products are known for their superior quality, making them ideal for demanding industrial and commercial applications. 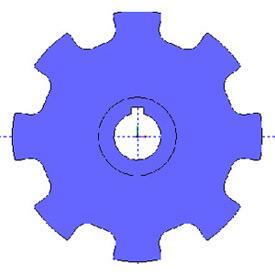 We are well-known among customers as an Original Equipment Manufacturer (OEM). 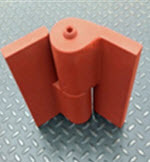 This means that our products are designed to meet every application requirement in terms of performance, and durability. 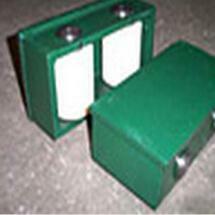 Our hinges are designed according to the specific products used in industries. This means easy availability of replacement hinges and perfect integration of components within an application. Working with us is helpful in more ways than one. OEMs are organizations that design and manufacture products, which are sold to other companies for reselling. The term OEM has important significance in the world of manufacturing. OEM parts are known for being genuine, and of the best design and quality. 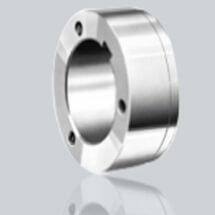 They are engineered to meet specific application requirements, and help improve overall performance. 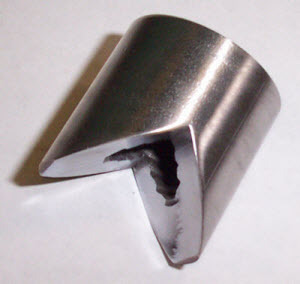 There are a variety of reasons that make Kiesler Machine Inc. a reputed OEM. 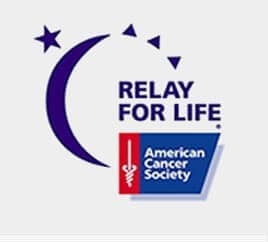 The reasons for these are given below. A High Quality Manufacturer: Our products are very important products as they help secure different components of machines, as well as stationary and moving structures. 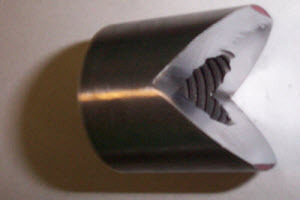 An intricate and detailed development process is required to manufacture these high performance and long-lasting items. 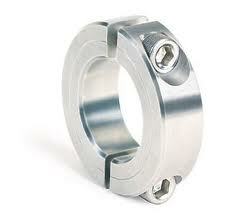 Also, every part manufactured has to adhere to stringent specifications and regulations. 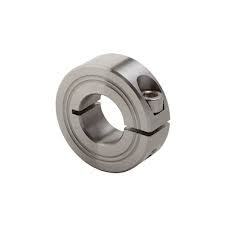 Hence, when you work with Kiesler Machine Inc., you are assured of genuine, high quality products, which can provide years of trouble free service. Product Variety and Versatility: At Kiesler Machine Inc., we offer 28 different types of products divided into 11 categories. 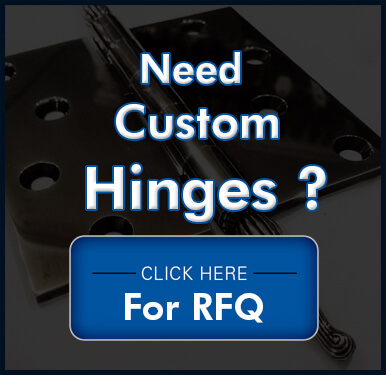 Our hinges can be used in heavy duty applications weighing up to 40,000 lbs. 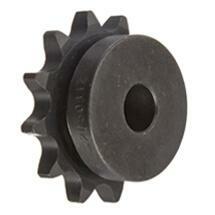 Sprockets, shaft collars, weld nuts, and machine handles are designed using industrial grade materials. All products are manufactured to adhere to global industrial standards. 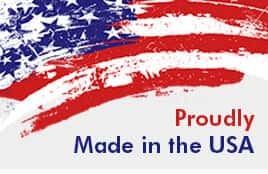 Our products are sought after for applications in Medical, Construction, Manufacturing, and Military & Defense industries. 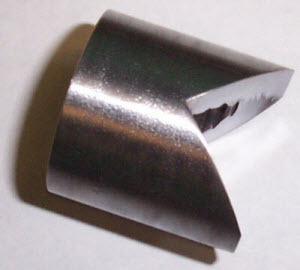 Custom Design Offerings: We also offer customized items for unique applications. Our customers can upload their own ideas or designs on the website. 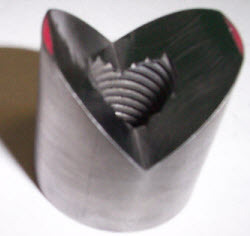 We work with our clients to ensure that we can create a durable, industry approved part for new applications. 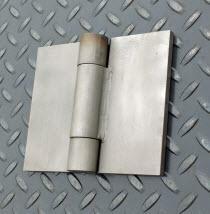 These various reasons make Kiesler Machine Inc. the leading OEM hinge manufacturer in the US. Please contact us if you would like to know more about our products and service offerings.